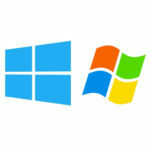 Like clockwork, the release of Windows 8 is accompanied by a new version of Microsoft Office. 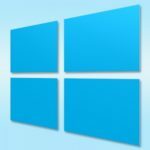 The new Office will not come out until Q1 of 2013, but many product details have already been revealed; and they are in keeping with the cleaner, sleeker design of Windows 8. Here is a look at a few new features for Word 2013. Microsoft cleaned up the layout for Windows 8 OS by making it touch friendly, and this carries over to Word 2013. Word has a less cluttered look that is easier on the eyes; this is meant to be less distracting so a Word document can easily be read. Touch navigation is incorporated into more Word features like Object Zoom. With Object Zoom, a Word document feels less like a page of text, and more like web page. Object Zoom allows you to interact with the media inserted in your document, with a tap on the screen or a click of the mouse, tables, charts, images, or online videos will expand for better viewability, and a second tap will minimize the media to its original size and placement. 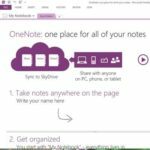 Word 2013 is taking advantage of the cloud computing revolution by allowing you to save and share your documents to SkyDrive or Sharepoint. This feature adds a new level of security to your work by saving it to the cloud, and it also allows you to share the document with others in real-time. This means you and someone else on a different PC or mobile device can easily go over edits to a document together. 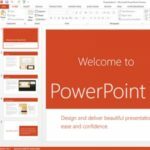 Microsoft has made sharing more convenient by making it possible to send anyone a link to your Word document, the doc can then be opened and viewed on any platform or device with a browser. When sharing a Word document, you can leave comments for others in the document. This feature can come in handy if you are reviewing a document with someone and need to request an edit. And whereas previously, you had to make a separate request and send the document back and forth; now both parties can comment within the document in real-time. Your comment can be replied to, and all of the comments are saved and can be reviewed–think of this feature like instant messaging inside Microsoft Word. 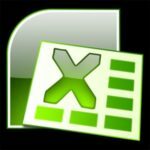 Have you ever received a PDF and wanted to do more than just read it? 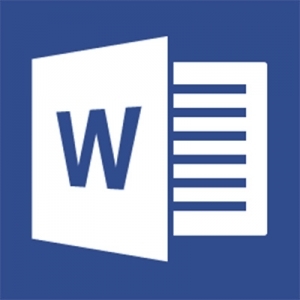 With Word 2013, you can open a PDF file and all of its text, lists, and tables are available for you to edit. This feature essentially turns a PDF into a Word document, allowing you greater compatibility with multiple platforms. 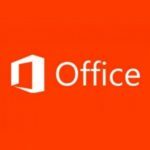 Are you interested in Word 2013 or any other applications from Microsoft Office 365? Quikteks can set up your company with the latest business productivity suites from Microsoft, as well as manage your software updates and licenses. Call us at PHONENUMBER if you want to know more about how Office 365 can enhance the way you do business.